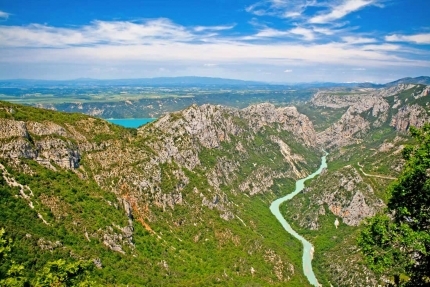 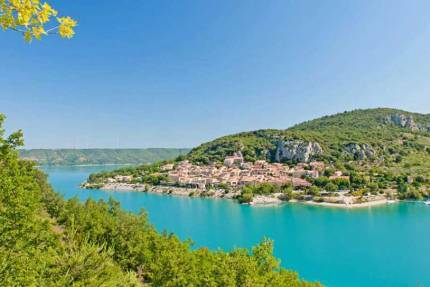 Even though the Gorges de Trévans are less spectacular than the Gorges du Verdon, they are no less beautiful and most of all, they are more sheltered. 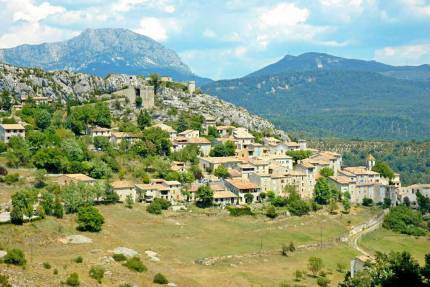 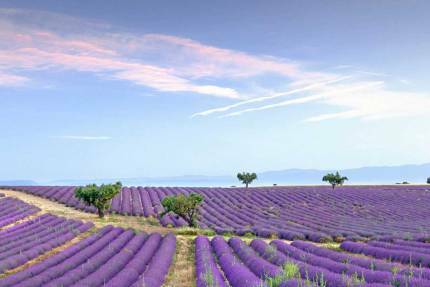 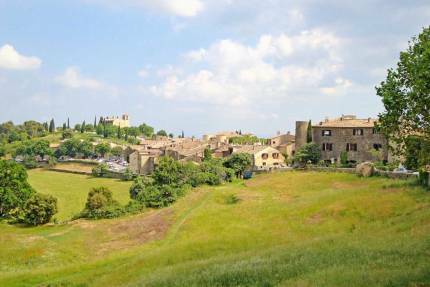 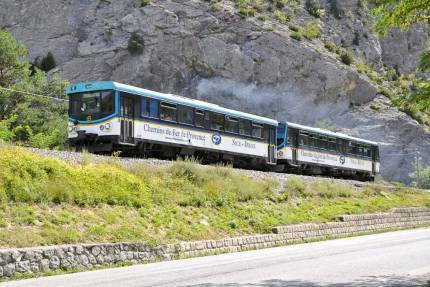 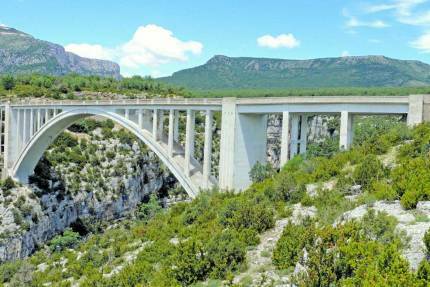 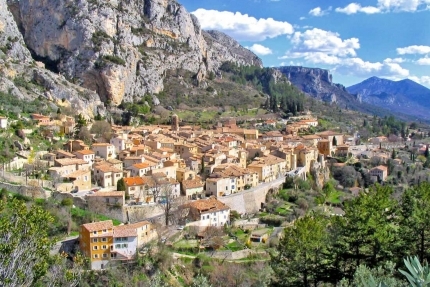 During your hikes, you’ll find less hikers on the tracks crossing this lovely area of the Alpes de Haute Provence. 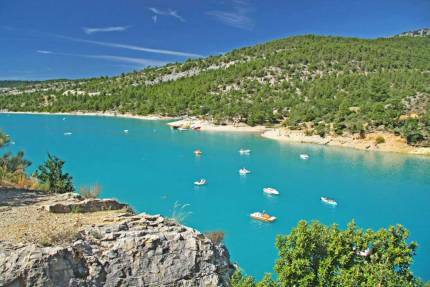 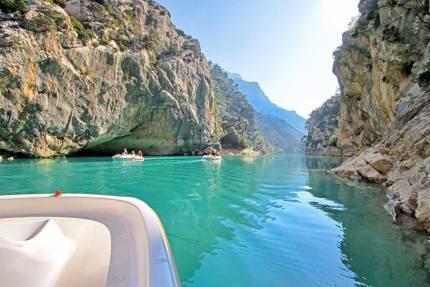 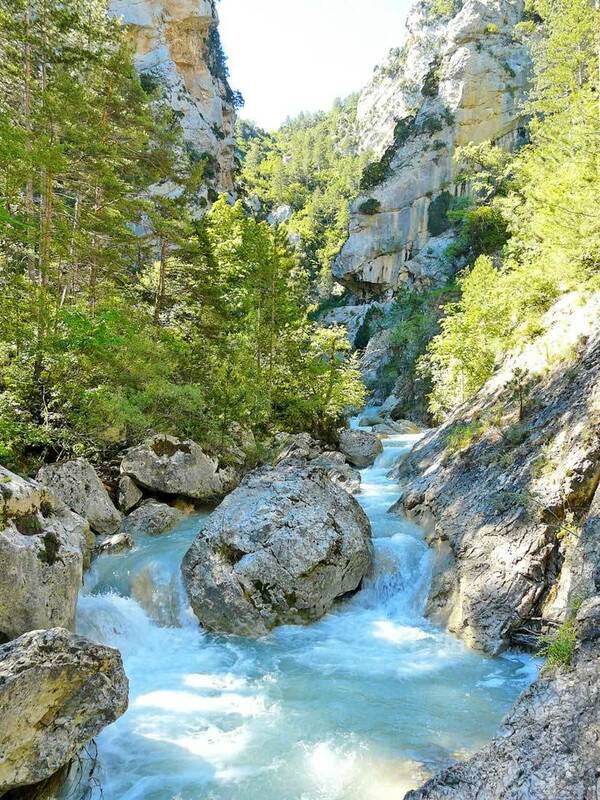 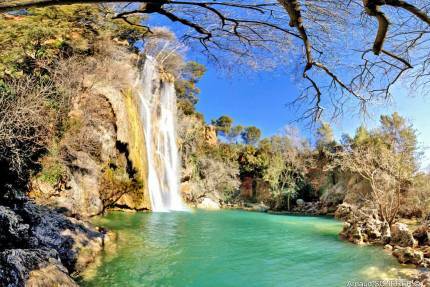 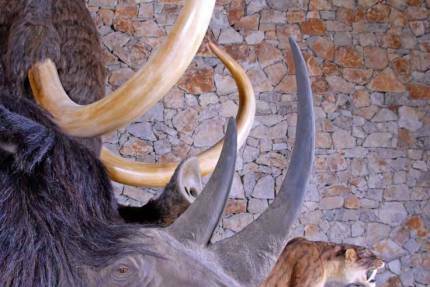 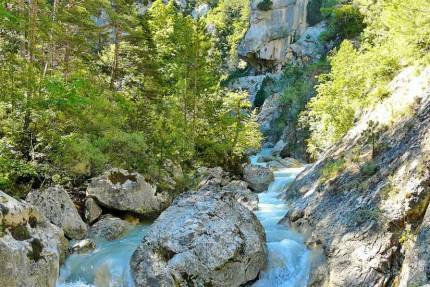 While walking through the Gorges de Trévans you’ll find a nature reserve with golden eagles, chamois, etc.